The history of religion is long and fascinating. While most people know a thing or two about the pope, Christianity, Buddhism, and other big concepts, not much is known about the mystics in the various religions. Though mysticism mostly refers to the idea of becoming one with God (or another Absolute figure), it has in many instances described the general desire to find an ecstatic state of spiritual consciousness. Most mystics, or those with the ability to practice mysticism, simply want to study and understand the unknown. Dozens of mystics have gained prominence throughout history, from the Greek empire era to modern time. Mystics also come from just about any religion. There are Catholic mystics, mystics of eastern religions, and female mystics. Below are the 30 most famous mystics in history. 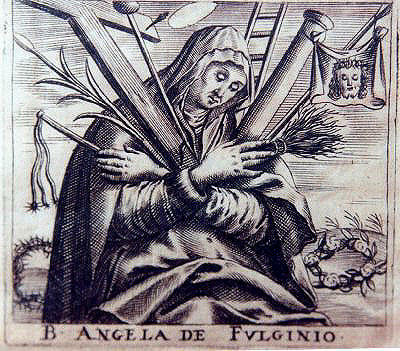 The life of Angela of Foligno, one of the most famous female mystics, is one of both tragedy and inspiration. When Angela’s mother, husband, and children all died suddenly, she became devoted to the work of St. Francis of Assisi. In 1291, Angela experienced a powerful vision while she was walking to St. Francis’s shrine on a pilgrimage. Angela was able to dictate her visions into what would become the immensely popular Book of Experience of the Truly Faithful. 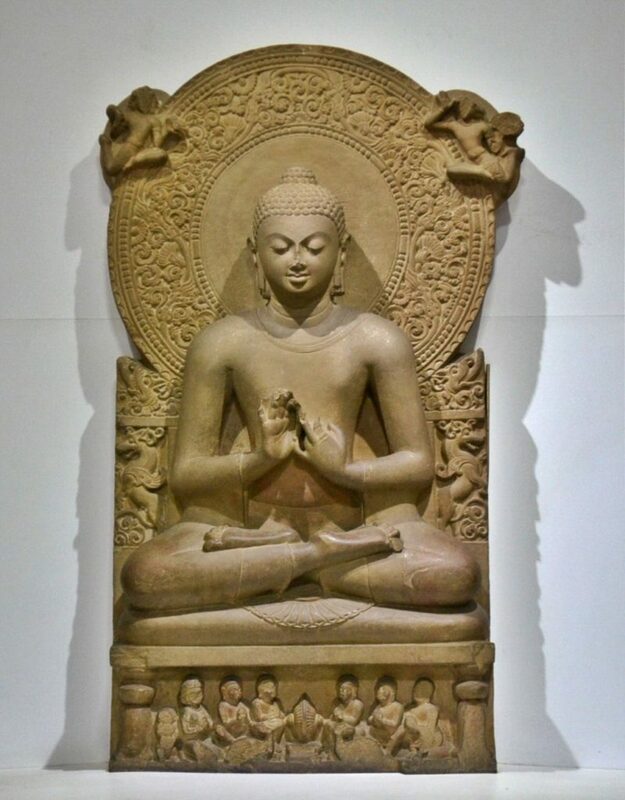 Ask any person anywhere in the world to name a famous mystic, and it’s very likely they’ll answer “Buddha.” Gautama Buddha, born sometime around 500 B.C.E., is the famous Eastern mystic whose lessons form the foundations of modern day of Buddhism. The essence of Gautama’s teachings include the need for humans to find a “Middle Way” between sensual indulgence and severe asceticism in order to ultimately end the suffering that comes with rebirth. As an enlightened man who was able to achieve full Buddhahood, Gautama Buddha’s oral teachings have been passed down for centuries. Though he was a teacher, politician, and editor, Confucius is best known as a famous Eastern mystic and philosopher. Confucius’s famous teachings, known collectively today as the basis of Confucianism, include the importance of morality and sincerity, correct social relationships, the need for justice, and a number of other traditions and beliefs inspired by Chinese tradition. 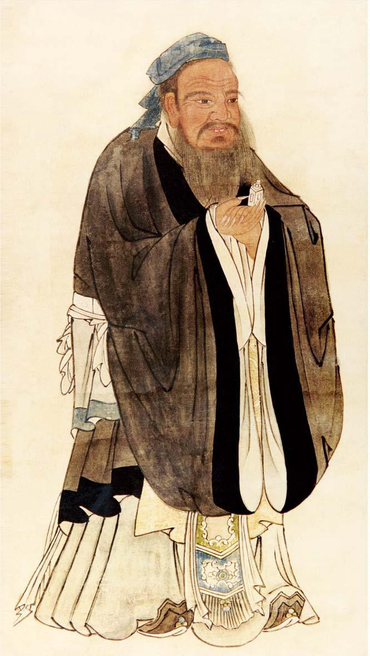 Confucius’ ideas continued to evolve after his death when some of his students journeyed to the West to develop what would become known as Neo-Confucianism. Though he studied and became enlightened in China, the Buddhist monk Dogen remains one of the most famous Japanese mystics in eastern history. 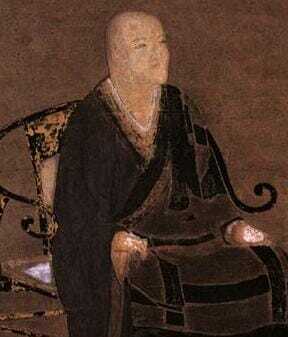 The knowledgeable Dogen taught his students a variety of subjects, though his most famous teachings included the study and practice of full self-realization — a typical idea of the Chinese Zen masters under whom Dogen studied, but a concept that was completely new to Dogen’s Japanese contemporaries. George Ivanovich Gurdjieff is easily one of the most famous mystics in history. He also happens to be one of the most interesting. 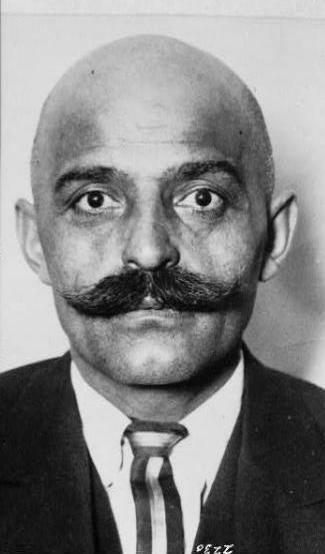 Though not much is known about Gurdjieff’s upbringing in Armenia, we do known he once worked as a Russian spy. 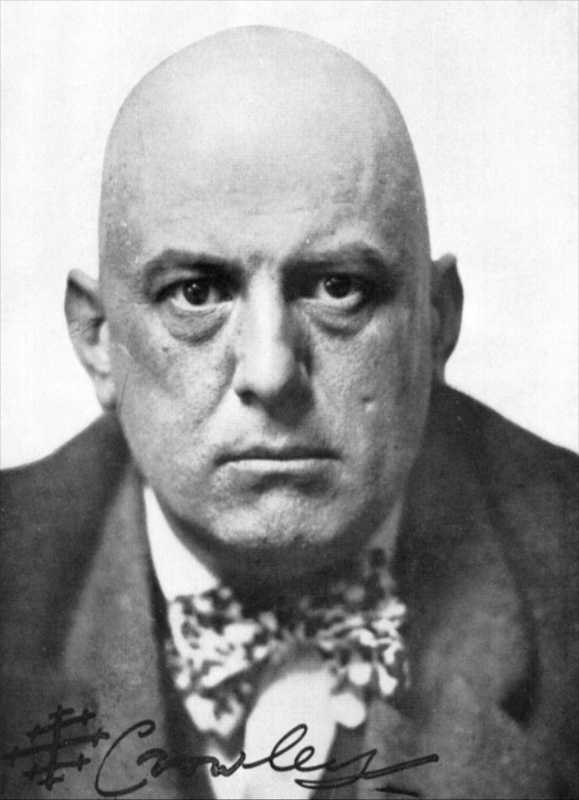 Most believe that it was sometime during this phase that he learned about the traditions of Eastern religions and experienced his “awakening,” because shortly after, Gurdjieff left to establish a school in Paris where he taught self-realization and mindfulness. 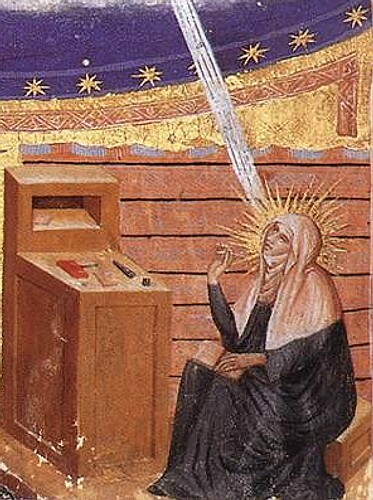 Hadewijch of Antwerp is a famous female mystic who lived during the early 1200s. Nearly everything we know about her life has been learned from the three known books she authored: Letters to a Young Beguine, in which Hadewijch included a series of spiritual letters; Poems in Stanzas and Poems in Couplets; and Book of Visions. Letters to a Young Beguine holds the majority of Hadewijch’s mystic ideas. The most prominent is the idea that the soul — created by God in his own image –constantly yearns to become one again with the divine. 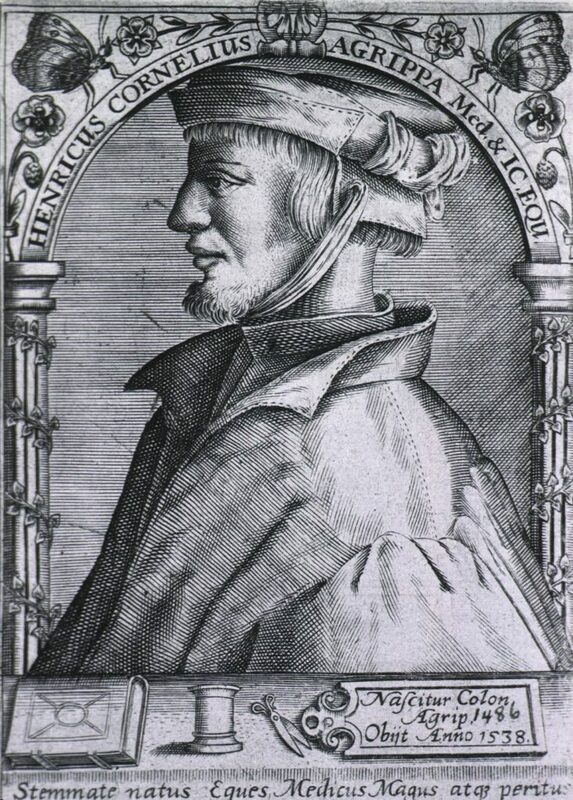 Heinrich Cornelius Agrippa, known more commonly as Agrippa, was such a famous mystic during the age of the Renaissance that he is still one of the familiar mystics in history. Though he also worked as a soldier and secret agent, Agrippa is perhaps best known for his occult writings. These writings, collectively entitled De Occulta Philosophia Libri Tres, are still considered to be the most complete source of Western occult and magic. The books contain ideas on ancient wisdom and theology, theories about the world of spirits, and of course, various instruction about alchemical practices. Agrippa had a number of alchemical laboratories, and even taught alchemy in universities throughout France and Italy. Though some might call her a charlatan, Helena Blavatsky ranks among the most famous female mystics in history. Just as controversial in life as she has proven to be in death, Blavatsky was the sole founder of the Theosophical Society, a Spiritualist organization with ideas inspired by teachings ranging from Christianity to Hinduism. 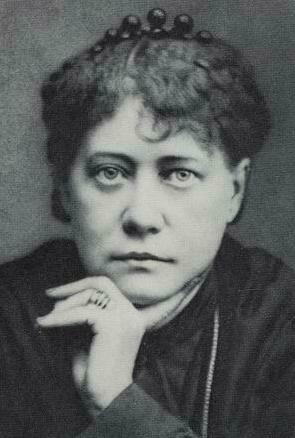 Many of Blavatsky’s most famous ideas are included in her extremely influential book, The Secret Doctrine. Hermann Hesse is best known as a novelist, but a discussion about this famous Swiss wouldn’t be complete without noting his unique thoughts on mysticism. 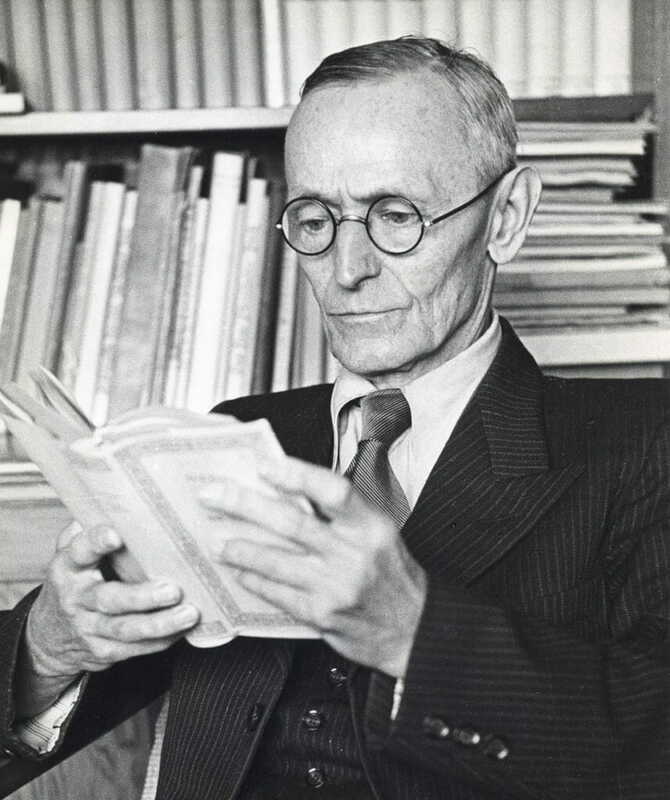 Though Hesse thought of himself as a Christian, he was passionate about a number of Eastern philosophies which almost certainly influenced his thought that each human might find his or her own path to God. Many of Hesse’s thoughts on mysticism are themes in his most famous novels, Siddhartha, Steppenwolf, and Demian. 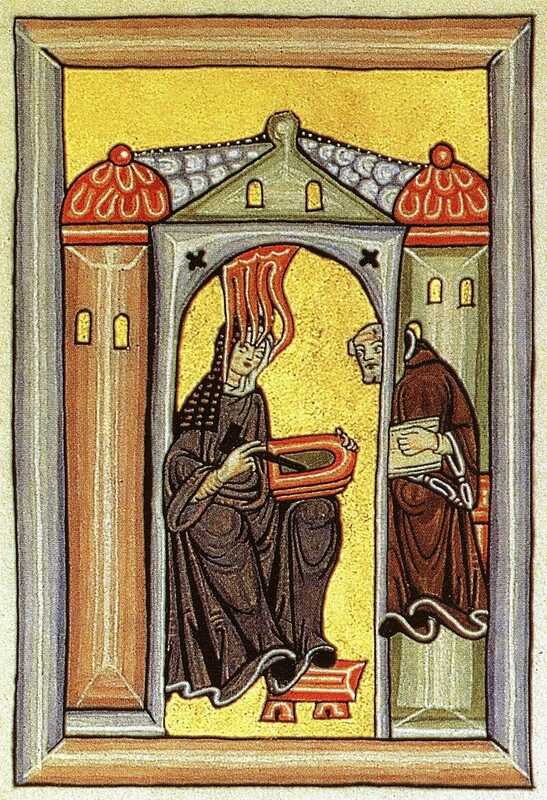 Hildegard von Bingen lived between 1098 and 1179, and is one of the earliest known mystics. Hildegard was a child when she first began receiving visions of God, though it was only later in life, when she became an abbess, that she began to record her mystic experiences in detail. This collection of divine visions, known as Scivias or Know the Ways, eventually evolved into Hildegard’s philosophies on everything from natural history to music. Popes, bishops, and kings consulted her. Hildegard von Bingen died in the late 12th century and was canonized in 2012. Although alchemy is usually associated with manipulating and controlling the natural world in an effort to create things like gold, Jabir Ibn Hayyan practiced alchemy of a slightly different sort. This Eastern mystic sought “takwin,” or the ability to create life. 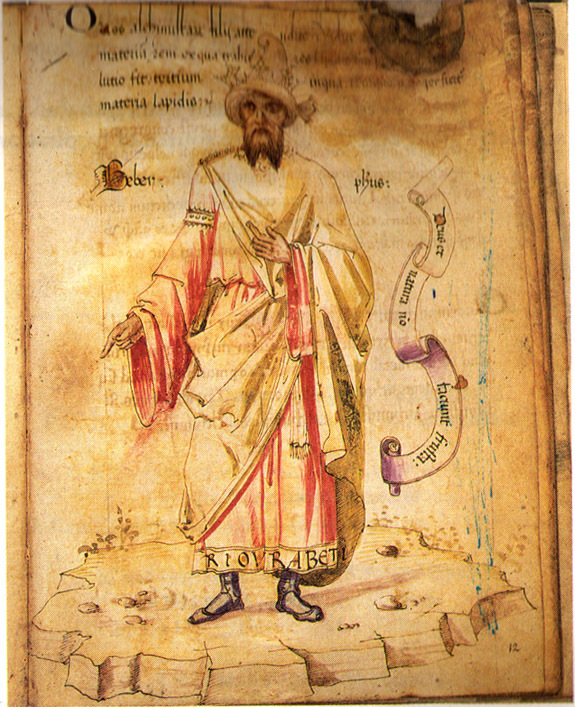 Jabir Ibn Hayyan lived in the Middle East during the 8th century. He was the personal mystic and alchemist for Caliph Harun al-Rashid, a figure famous for his own curiosity and desire to understand existence and nature. Hayyan worked tirelessly to create life, and wrote down long instructions for creating insects, reptiles, and even humans. Though others would later get credit for coming up with modern chemical classification, Jabir Ibn Hayyan is recognized for sowing the seeds. 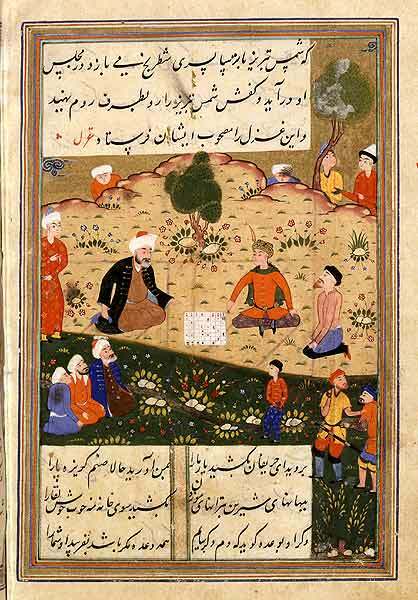 Jalal ad-Din Muhammed Rumi — or simply “Rumi” — is known the world over for his contributions to the arts. In fact, Rumi’s much beloved contributions to literature are often compared to Shakespeare. But Rumi, born in the early 1200s in modern-day Afghanistan, is also one of history’s most famous mystics. His teachings were some of the first to discuss a relationship between humans and God, and using poetry, music, and other artistic forms as a way to honor that relationship. It is not enough to declare Joan of Arc merely one of the most well known female mystics in history. 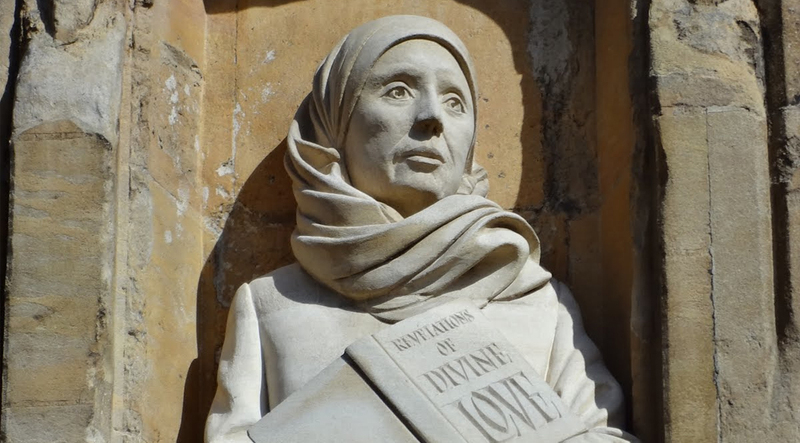 She is undoubtedly one of the most famous mystics of any gender, faith, or nationality to have ever lived. 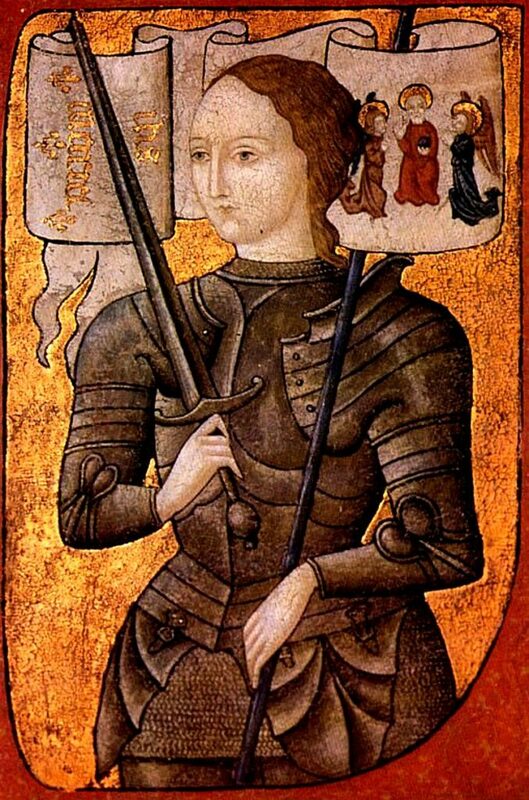 Joan of Arc’s mystic visions began during her youth, and documents have been found attesting to the fact that it was generally assumed by many that the young girl had some sort of supernatural power. She is best known for convincing the would-be king of France of her religious power, who in turn allowed her to lead the French army at age 16. 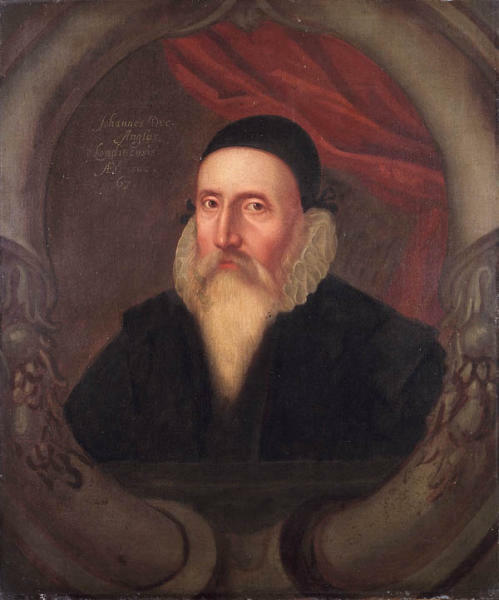 Though he was a court favorite of Queen Elizabeth I, John Dee lived during a time when it was especially difficult to be labeled a mystic. Exceedingly intelligent, the wealthy John Dee studied everything from mathematics to astronomy. His wide breadth of interests included alchemy and divination, and he spent a considerable amount of time studying all things physical and metaphysical. Unfortunately, in a time when most men had no clue the earth was round, let alone had an idea of planetary movements and natural law, even a queen’s favor couldn’t protect John Dee from arrest. Fortunately, Dee was able to prove he was not a traitor, but simply someone interested in the unknown. 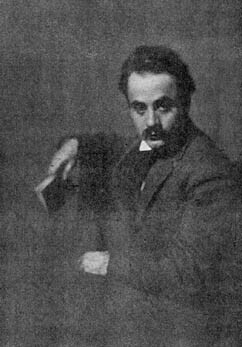 Born in Lebanon in 1883, Khalil Gibran is one of the most popular Eastern mystics. He lived all over the world, including Paris and New York City, and picked up a variety of beliefs from each culture. His philosophies of universal love, religious unity, and the attainability of oneness with God are best read in his literature. His beloved book of poetic parables, The Prophet, helped Gibran to become the third bestselling poet in history, after Shakespeare and Lao Tzu. The founder of Taoism and the author of the Tao Te Ching, Lao Tzu is at the top of the list as one of the most enduring Eastern mystics. 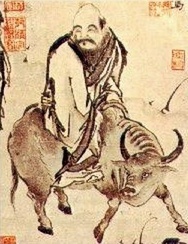 Like Confucius and Buddha, Lao Tzu has become a semi-legendary figure. He lived in China during the 5th or 4th century B.C.E., and his mysticism tended greatly toward the natural. Many Taoist elements combine humanity and nature, declaring them equally important when it comes to achieving the Way. Margery Kempe is a female mystic who lived during the late 14th century and early 15th century. She reportedly experienced a number of divine visions from God, conversations she wrote about extensively in The Book of Margery Kempe. Also included in her book are daily accounts of her life and the details of her many pilgrimages to holy sites throughout Europe and the Holy Land. 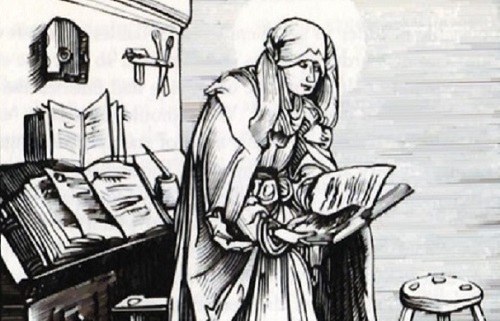 Mechthild of Magdeburg was one of history’s earliest female mystics. She lived as a beguine (a group of lay nuns who did not take formal vows) from the age of 22. However, she became so critical of local church corruption that she was forced to flee her home in Magdeburg around the age of 50. Though she was warned that she would surely burn for it, Mechthild authored a series of book detailing her life and gift of mysticism. The Flowing Light of Godhead is written in seven books, and tells about her life using everything from narrative and dialogue to folk wisdom and lyric poetry. Not only was Mechthild of Magdeburg a Christian mystic, she was also an accomplished writer. Few mystic traditions have retained in modern times as much influence as Sufism. That is in large part thanks to Najmuddin Kubra. 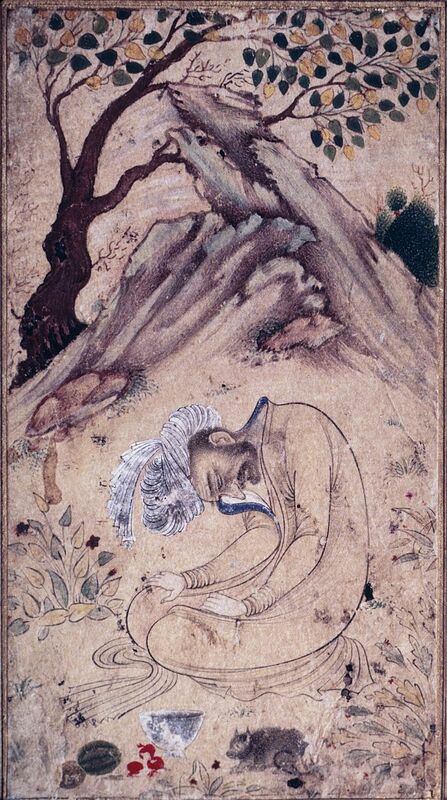 Born during the 13th century, at a time known as the “golden age of Sufi metaphysics,” Kubra devoted himself to Sufism in an attempt to purify his soul and connect himself directly to God. As a Sufi teacher, Kubra sent many of his students onto futures of prominence, though it is for his extensive writings that Kubra is perhaps most famous. Most of his writings describe practicing and meditating to achieve sacred visions from God, while other excerpts describe his own divine experiences. 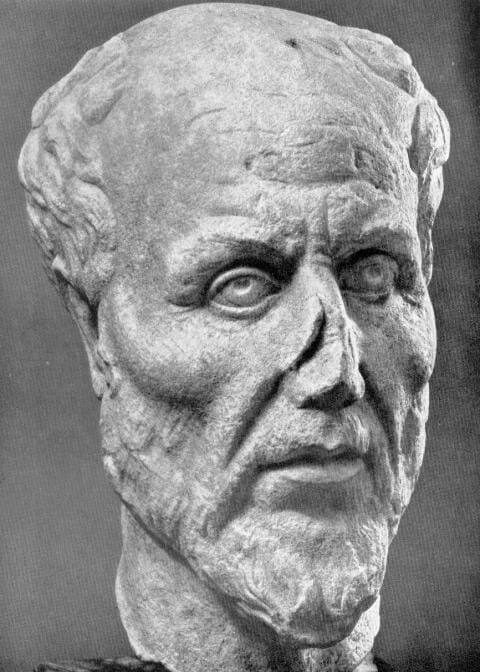 Very few early mystics and philosophers were as influential to modern thought as Plotinus. Alive during the third century, the famous Greek thought, taught, and wrote about his three principles: the One, the Intellect, and the Soul. These three principles, along with Plotinus’s other influential ideas, would later be included among the principles described by the 19th-century term “Neoplatonism.” They have inspired other mystics and philosophers from a variety of traditions ranging from pagan, to Christian and Islamic, to Gnostic. 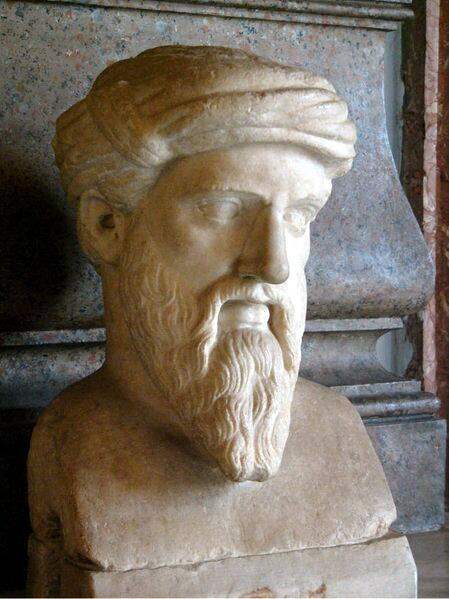 He may be best known for lending his name to a mathematical theory, but as it turns out, Pythagoras of Samos was also a mystic. Born in Greece in 570 BCE, Pythagoras taught his many followers a number of mystical teachings and theories, including the idea that a soul will continue to return to earth until it is deemed pure enough to move onto the next world. Sri Anirvan was an influential eastern mystic. A Hindu monk, Sri Anirvan continuously made waves with his unique ideas about religion, and his three-volume book, Veda Mimamsa, is one of the most important books written about Vedic Hinduism. 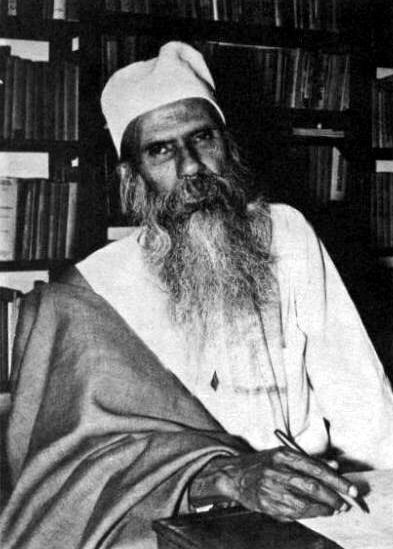 Fluent in Bengali, French, and English, Sri Anirvan attracted a number of students from the United States and Europe who continued to spread his influential Eastern ideas when they returned home from studying with him. St. 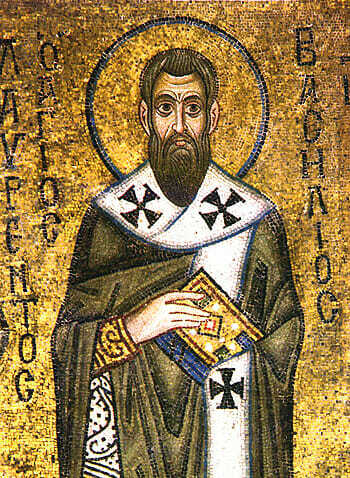 Basil the Great lived during the third century in such places as Caesarea, Constantinople, and Athens. Though he is perhaps best known for founding several monasteries, St. Basil is also remembered for his interest in learning. 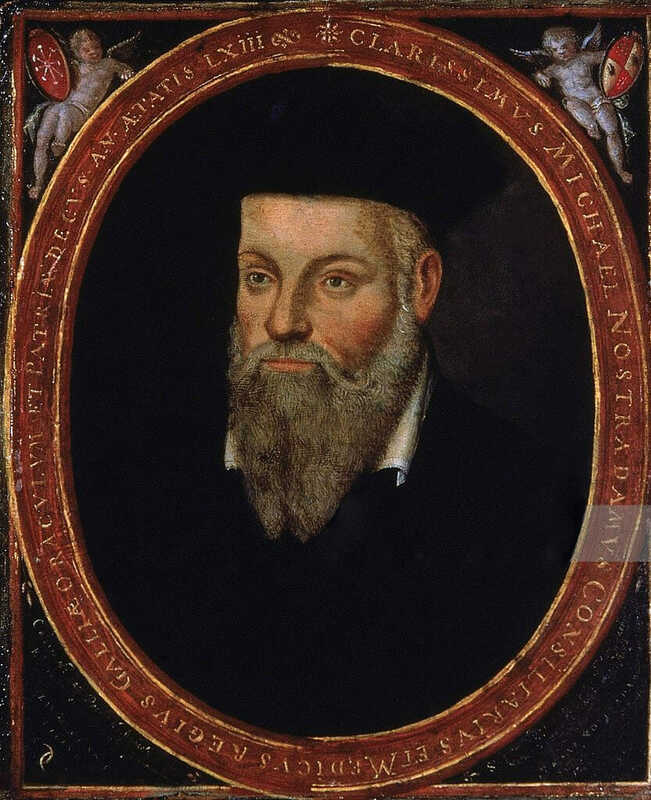 In fact, Basil was so studious and so influential a theologian that he is often referred to as Ouranophantor, or “revealer of heavenly mysteries.” His religious accomplishments are many, and include opposing the heresies of the early Church, arguing against Arianism, and supporting the Nicene Creed. 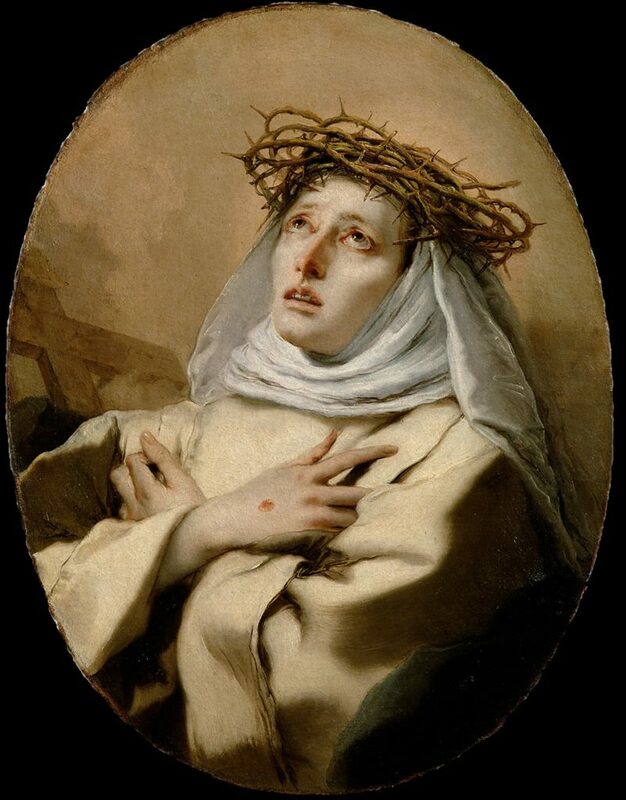 St. Catherine of Siena is one of the most important female mystics in the Catholic and Christian traditions. 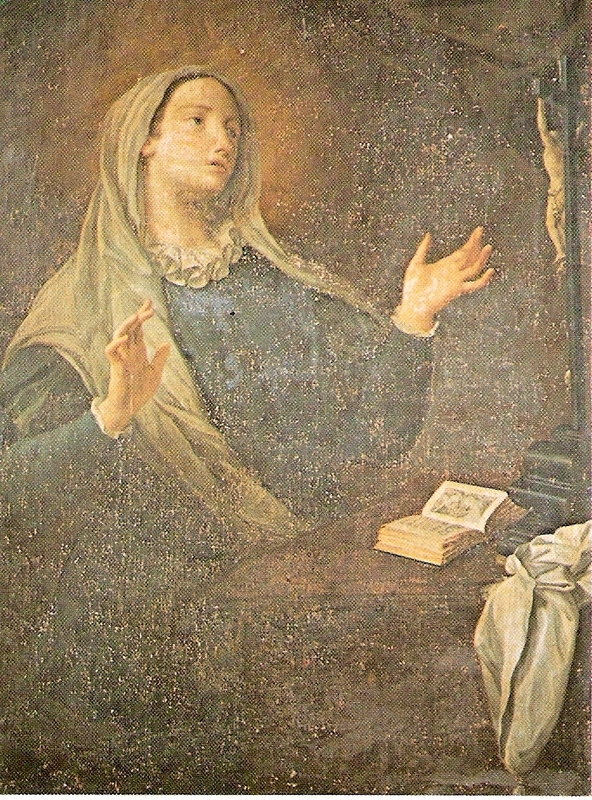 Born in Italy, Catherine believed she was spiritually wed to Jesus Christ. This made her quite influential in 14th century Italy, an influence she used to play a peacekeeping role during a revolution in her hometown of Siena, and to gain favor with the pope. 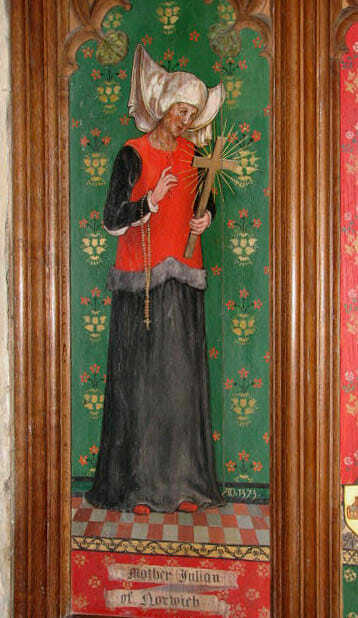 Catherine’s devotion to God and her unique mystic abilities were enough to get her canonized in 1461. St. Teresa of Avila was a Catholic mystic. 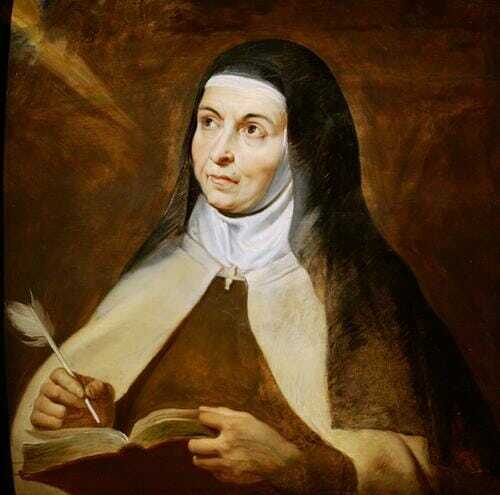 Born in 16th century Spain, Teresa spent her childhood studying the lives of the Christian saints and martyrs. When she herself joined a monastery at a young age, she began experiencing what she described in her autobiography as a “prayer of union,” during which her soul was completely absorbed by the power of God. It was these mystical experiences, as well as healing a young boy who had been crushed by a fallen wall, that convinced the Catholic Church to canonize Teresa in 1662. 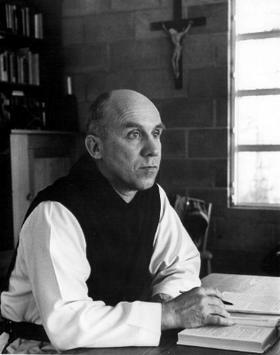 Not only is Thomas Merton one of the most famous mystics in modern history, he is also one of the most beloved mystics of the Catholic tradition. A Trappist monk, Merton wrote hundreds of poems and more than 70 books, including his most famous The Seven Storey Mountain. Throughout his life, Merton initiated various interfaith projects with prominent Taoists, Hindus, and Buddhists. Many of these projects had to do with issues of social justice, of which Merton was a passionate advocate.